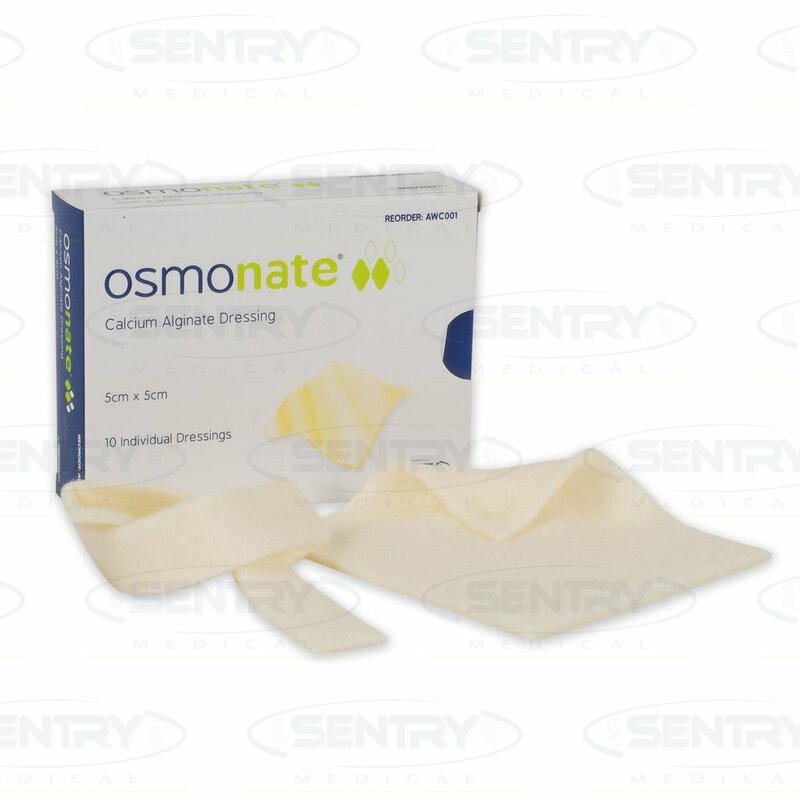 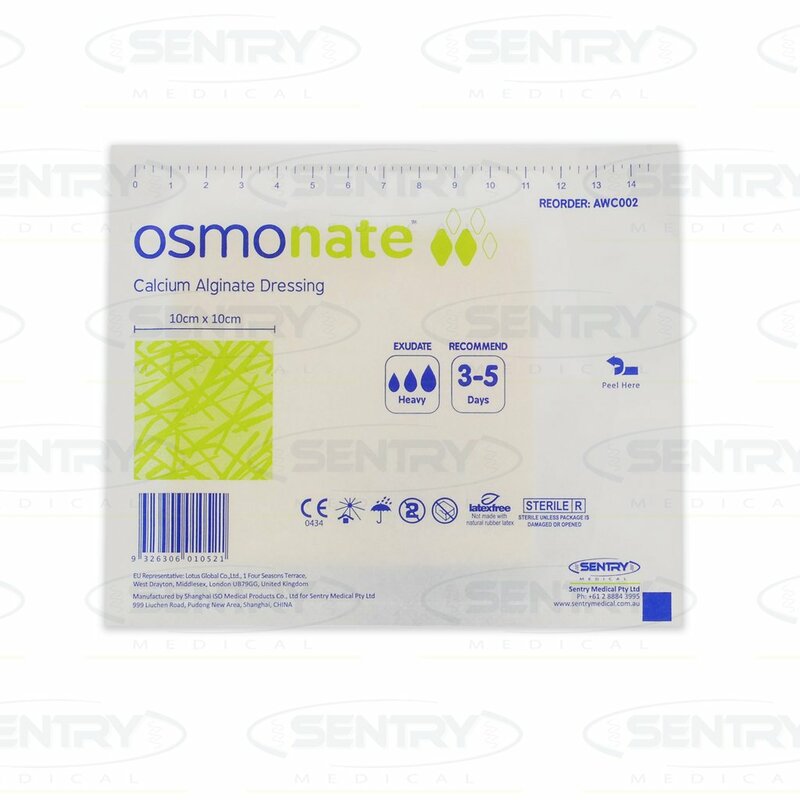 osmonate® Calcium Alginate Dressing is a naturally derived gelling fibre dressing that assists with exudate and haemostasis management. 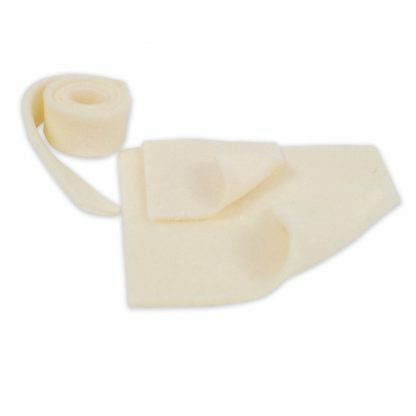 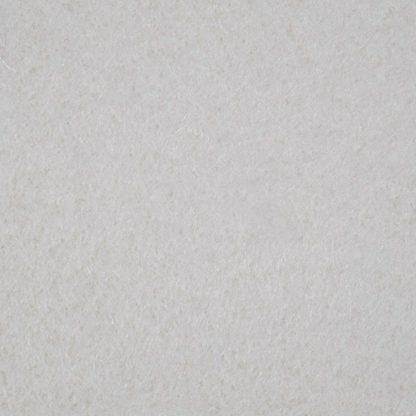 As the dressing gels, it conforms to contours of the wound bed, ensuring a moist wound environment is sustained. 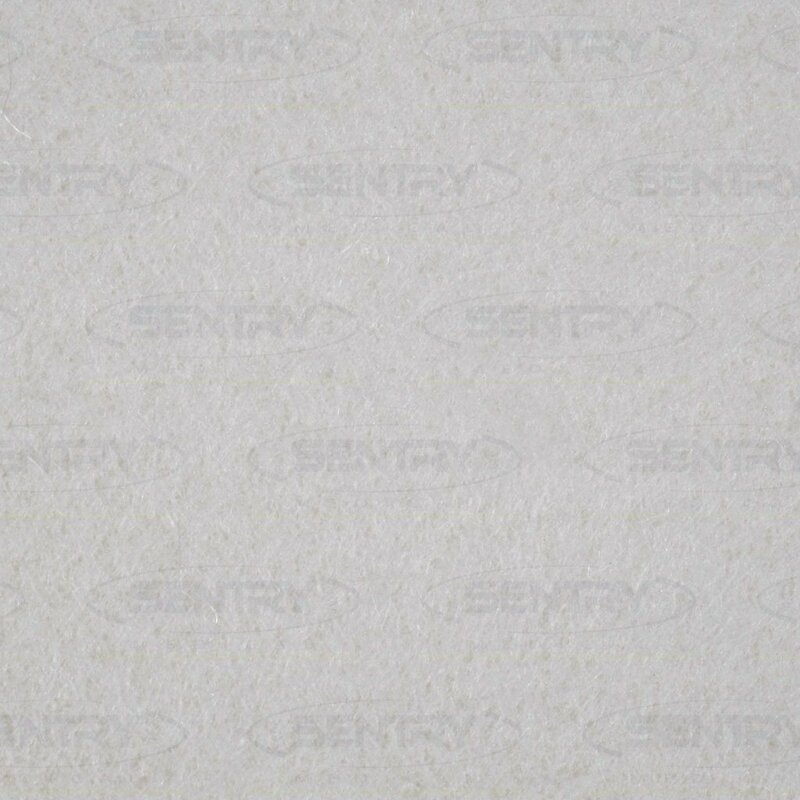 Easy removal ensures minimal disturbance to new or fragile tissue.